The Montafon mountain summer offers refreshing relaxation whether you are biking or hiking, climbing or swimming. Inhale the scent of Alpine flower meadows, listen to the gurgling of clear mountain streams and feel the cool freshness of the mountain lakes. Welcome to the Montafon – one of Europe’s the most unforgettable regions. Happy hiking! 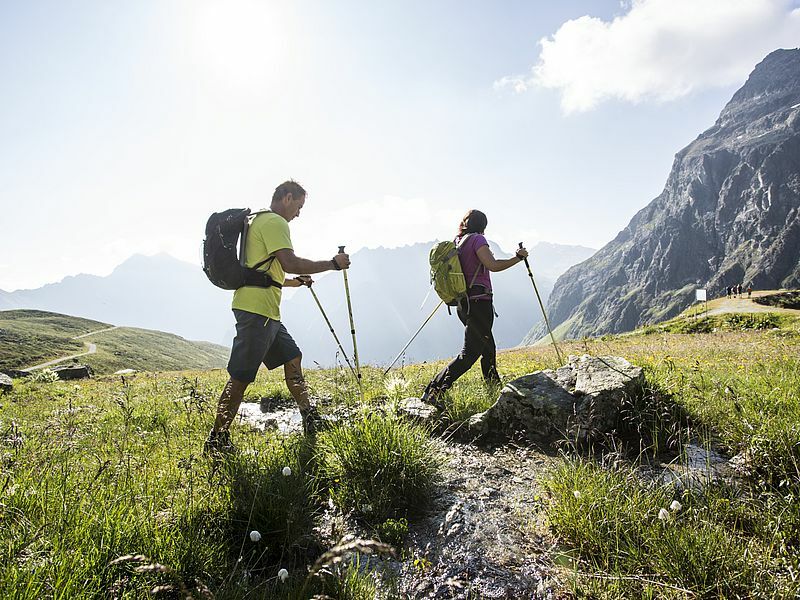 The impressive mountain world of the Montafon provides over 1,000 kilometres of diverse hiking routes. Surrounded by the three mountain chains Rätikon, Silvretta and Verwall, Gaschurn represents the ideal starting point for summiteers and leisure hikers. Explore old smuggling routes or enjoy the idyllic European nature reserve. A family excursion or an extreme tour? From pleasant e-bike routes in the valley to demanding mountain tours, there is something for every type of bicyclist. The clearly-signed routes lead through lake landscapes, over lush meadows and along crystal clear mountain streams. Discover a new route every day and enjoy the refreshing mountain air. 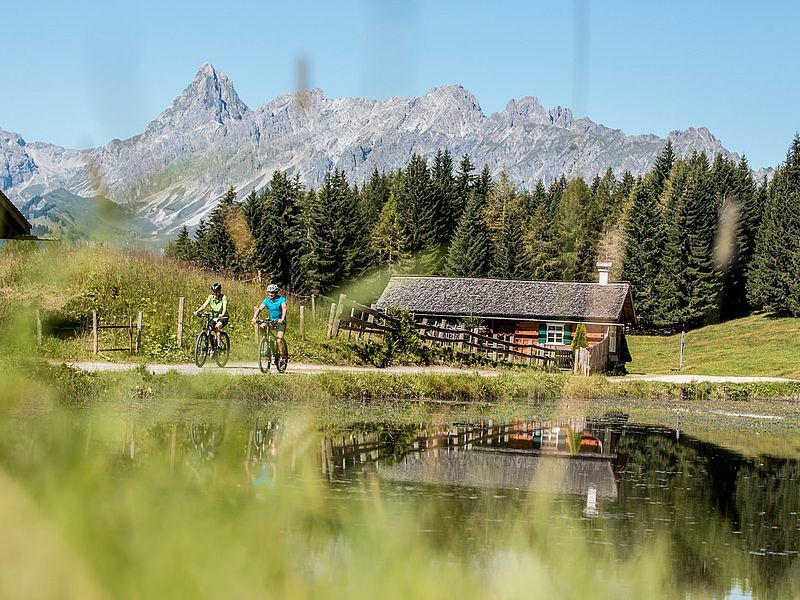 Relax or challenge yourself – mountain biking in Montafon. 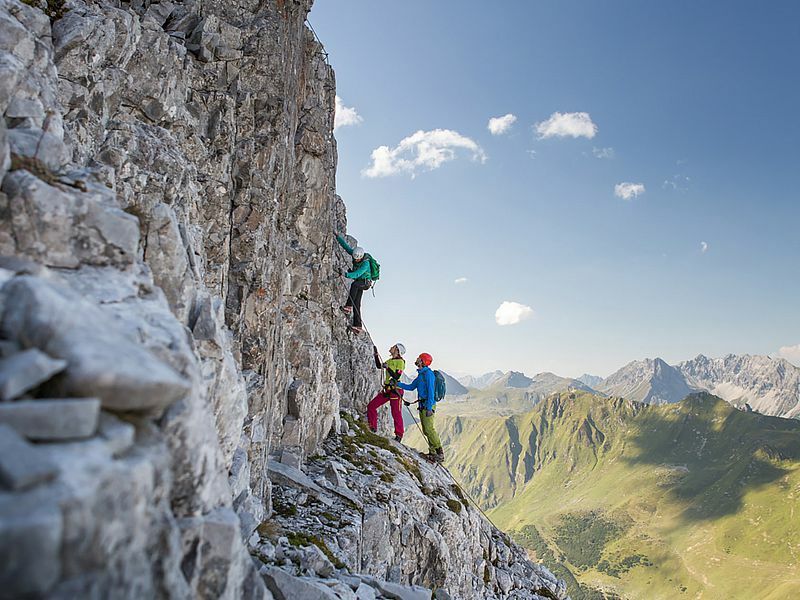 Beginners and professionals can find simple to demanding vie ferrate and tricky walls with breath-taking scenery here in the Silvretta, the Rätikon and the Verwall in the Vorarlberg region. Those curious about this sport and all those wanting to perfect their climbing and safety techniques can inhale mountain air in the climbing park.